The Last Guardian is "on hiatus," Sony Computer Entertainment boss Jack Tretton confirmed to Game Trailers following the title's absence at PlayStation's E3 media briefing. "We got so many projects out there from so many great teams," Tretton said. "Projects never ultimately go away. 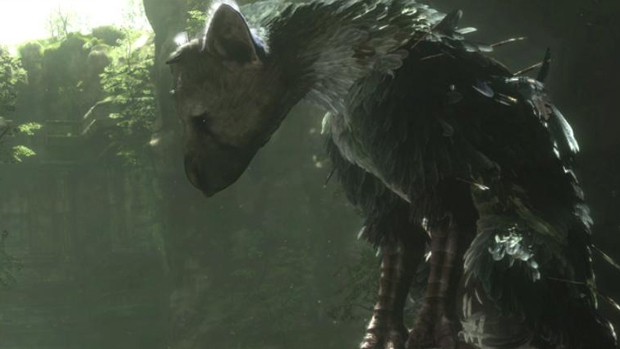 The Last Guardian is certainly not going away, but it's on hiatus right now." The long-awaited follow-up to Shadow of the Colossus and Ico was first announced at E3 in 2009 but has since been mired with delays. 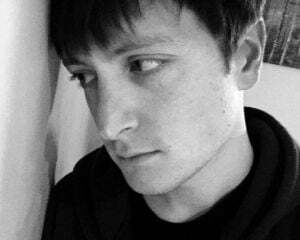 Previously, creative director Fumito Ueda assured fans he would "continue working on The Last Guardian as a freelance contributor," following his departure from Sony's Japan Studio. Just as we heard this time last year, it'll be ready when it's ready.